We’re just days away from Thanksgiving! Do you have all of your shopping done? We’re doing something a little different for Thanksgiving this year and going to a family friend’s of James’ with his parents. The only thing I’m responsible for bringing is a dessert, which means I’ll be doing a lot less cooking than in previous years! I will probably make us a big meal at some point between now and Christmas that features some of my favorite family recipes because it just doesn’t feel like the holiday season without them! Today I’m sharing some of my favorite Thanksgiving recipes in case you haven’t finalized your menu or are still trying to come up with a side dish to take to your family or friend’s house. 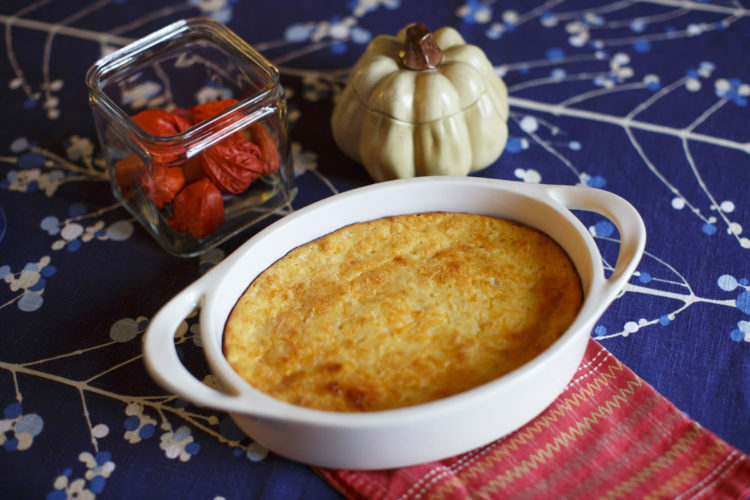 For me, Thanksgiving has always been more about the side dishes and less about the turkey. And, of course, there are plenty of delicious dessert options! 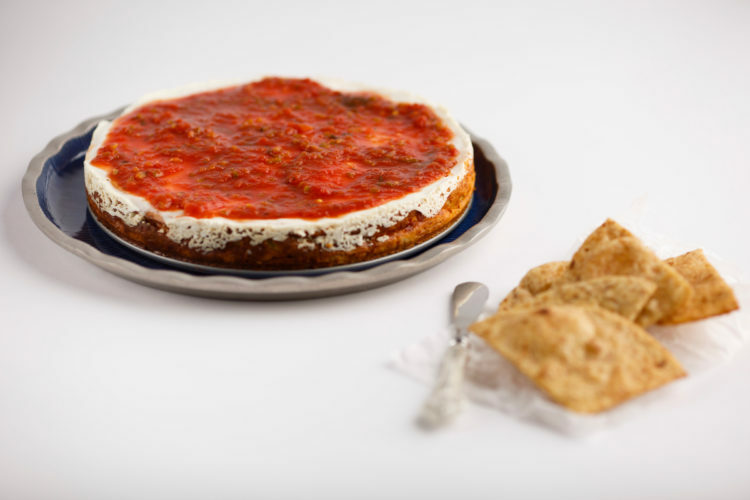 This baked cream cheese spread includes green chiles, taco seasoning and salsa. It’s always a hit at parties! This creamy cheese has a touch of horseradish, which gives it an addicting kick. These can easily be made a couple of days in advance and also make great hostess gifts when put inside a pretty package for the holidays. We usually double this recipe when making it because it always disappears so quickly! This is a thicker version of a traditional pimento cheese spread, which tastes amazing on pretty much everything. This may be one of the most simple, yet most popular appetizers I make. There’s something about the combination of curry powder and cream cheese that is absolutely delicious! This is my absolute favorite holiday dish. My grandmother’s recipe is a spin on classic green bean casserole, with the addition of cheese and homemade croutons. For me, it tastes like home. My dad made this bread frequently when I was growing up and I love the chewy texture the oats give it, along with the slight sweetness from the honey. While rolls or biscuits are common on many Thanksgiving tables, your family or friends will gobble this loaf up! I always like to have some veggies that aren’t drenched in butter or cheese for our holiday meals. It’s all about balance, right? This salad is so easy to throw together but delicious. This is my all-time favorite pie! It’s like a grown-up version of pecan pie that uses walnuts instead. The cranberries and whiskey whipped cream provide the perfect, tart balance to the maple syrup, making for a delicious dessert that isn’t overly sweet. 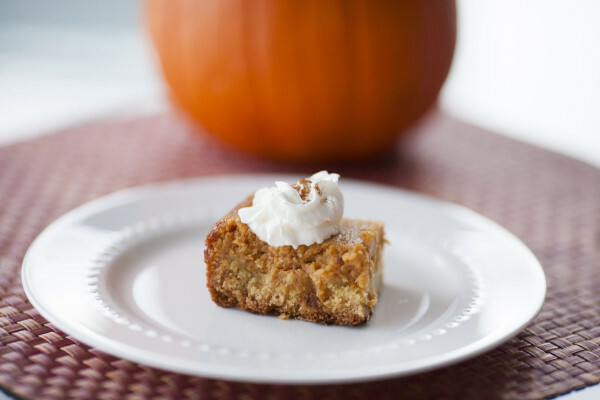 These pumpkin bars have a yellow cake crust and a creamy, pumpkin filling. They’re the perfect cross between cake and pie — who says you have to have one or the other?! If you have some pumpkin beer hiding in the back of your fridge, this is the best way to use it. This ice cream needs to be made at least one day in advance, but it’s so worth the extra effort! If you’re pressed for time but trying to feed a crowd, this is the perfect dessert. The cake is frosted while warm, which means you can have this out of the oven and at your Thanksgiving feast in under an hour. If you really want to impress people with the beauty and taste of a dessert, this upside down cake won’t disappoint. 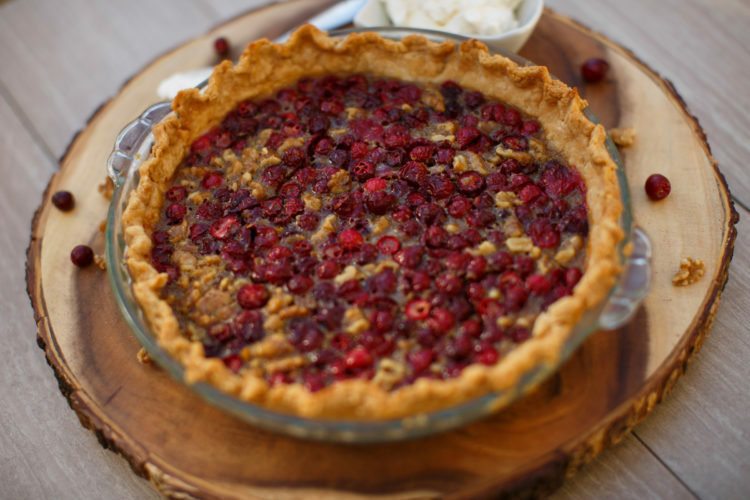 While it doesn’t include traditional Thanksgiving flavors, it’s a welcome, light dessert compared to some of the heavier, traditional holiday foods.